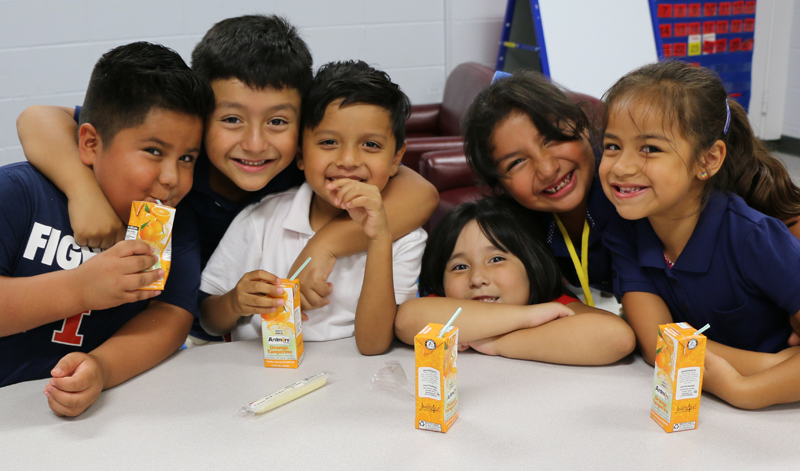 Double the impact of your gift to help more families throughout the school year! Your support helps serve hungry neighbors through the Food Bank’s agency partners and innovative feeding programs, including the BackPack Program. The Fideliter Club has generously promised to match donations up to $12,500 designated for the BackPack Program. Don’t miss your chance to double the impact of your gift! Through this match, every $1 you give helps provide $16 worth of nutritious groceries. Thank you for helping us feed hungry children across Northern Illinois. All contributions are tax-deductible. To make a gift by mail, send your check made out to Northern Illinois Food Bank to 273 Dearborn Court, Geneva, IL 60134. To make a gift by phone, call (630) 443-6910. Yes, I would like to receive communications from Northern Illinois Food Bank.